No matter which phone you have most of the mobile phones nowadays comes with great high-end Cameras. Modern smartphone cameras come with features like OIS (Optical image Stabilization), Laser Autofocus, PDAF (Phase detection Autofocus), HDR, panorama and you can configure ISO control, Exposure control, shutter speed settings, similar to any DSLR. Today we are going to share best tips and tricks to capture or take great photos of yourself with mobile phones. Before starting tips lets first understand why DSLR’s are still best for taking professional photos or recording cinematic videos. DSLRs ( Digital Single Lens reflex camera) are equipped with large image sensor while due to compact design mobile phone’s image sensor is small in size. That is the main reason images captured by a DSLR are more detailed, less noisy, sharper and clear. 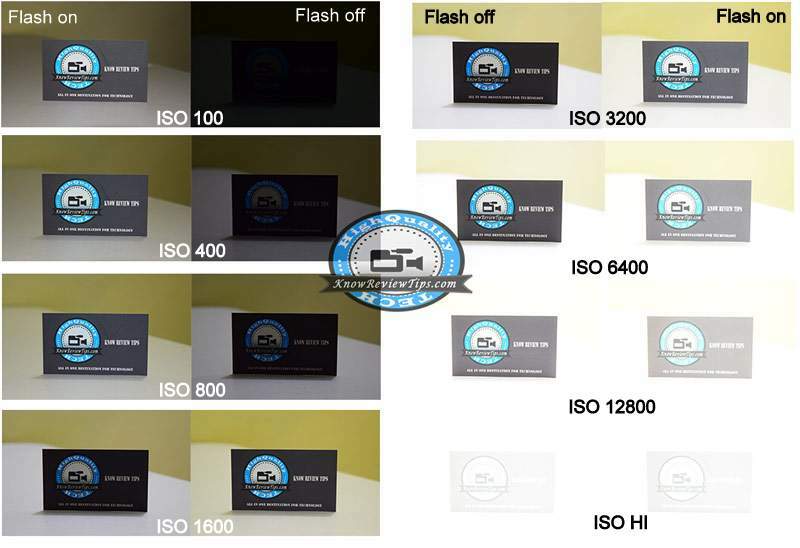 Another benefit of having SLR for clicking photographs is that we can change the lenses. Due to this, we can mount an Optical Zoom lens, Wide Angle Lens and Prime lens (wider aperture – more light – more depth of field – more blur in the background). Although there are many ways to attach an external lens over a phone. All Android, iPhone, Blackberry, Windows Phones and featured phones have different camera modules and different camera app. Not all camera apps offer all functionalities, but it is good if you can search for best Camera App on Google Play store, Windows Store and on other platforms. Check out best tips for taking great family vacations, Zoo, forest, garden, party, urban, travel, self, sunset, sports, wedding, running sports, pets, products, food, jewelry, landscape, snow, group, engagement, indoors, outdoors and baby photos. In order to capture sharp snaps from the cell phone the camera lens should be clean. 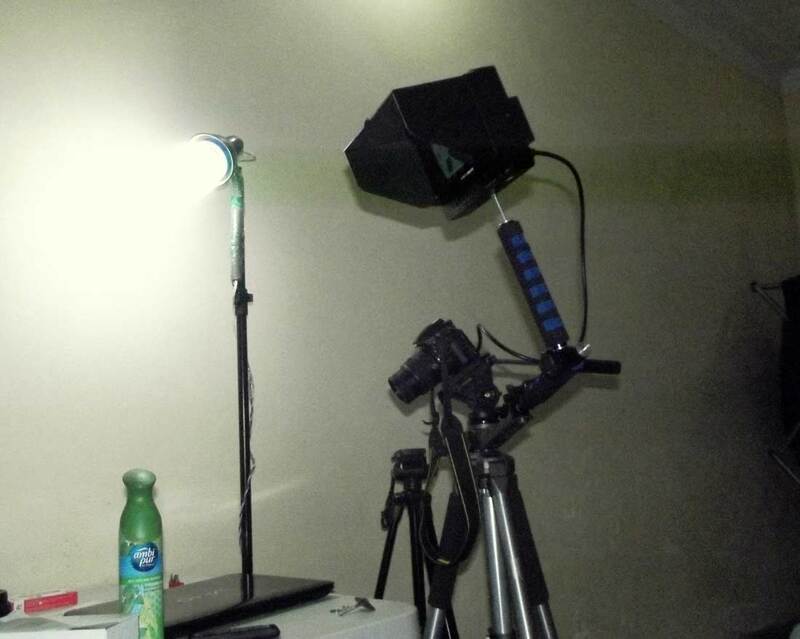 If there is less light use Flash. To avoid blurry images make sure to properly hold and stabilize the camera. Frame the scene and if there is optical zoom in or out before setting the frame. Don’t let the camera choose where to focus, use touch to focus functionality ( or object / subject tracking) and AE / AF lock. 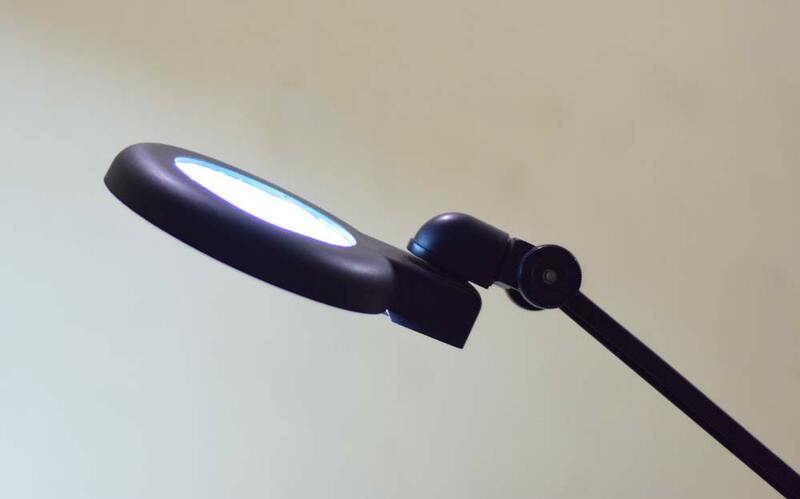 To avoid dark areas in the photos use reflector to fill light. Use remote to click photos or SET Self-timer. USE post Editing software like Adobe Photoshop CS6, Picasa. 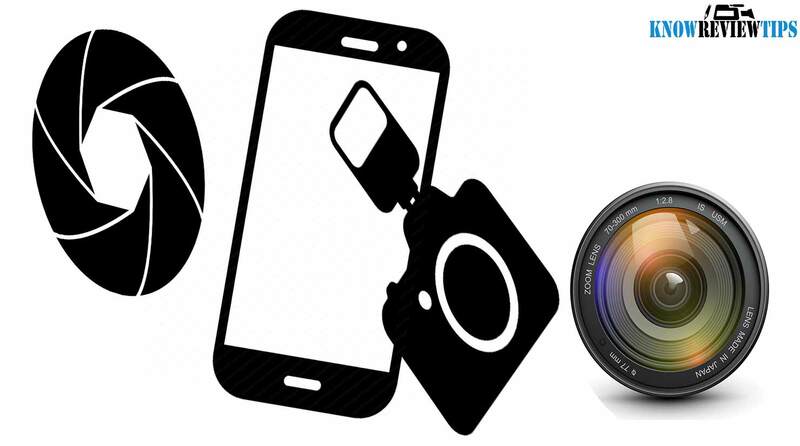 The above tips for taking good photos from a phone will work on almost all phones which include Samsung Galaxy, Sony Xperia, Asus Zenfone, Micromax Canvas, HTC Desire, Oneplus, LeEco, Xiaomi Redmi, Lava Iris, Xolo, Apple iPhone, Nokia , Microsoft Lumia, Huawei Honor, Gionee Elife, Acer, Meizu, LG, Motorola Moto, Lenovo Vibe, Intex Aqua, ZTE, Oppo, BLU.